The 456HD® Analogue Dynamics Process is an innovative new way to experience modern dynamic and harmonic control in real time with zero latency. It was inspired by the desirable qualities of tape recording and can reproduce their dynamics and harmonic properties accurately plus improves the overall dynamic performance of Digital Recording. After 1 year of testing and development with some top producers from the UK and being featured on many records it has been recognised that this process is a game changer and not to be thought of as just another tape emulator. It brings a far more sophisticated approach to dynamic control and it's performance exceeds that of any tape recorder previously produced now setting a new benchmark. The ultra high speed analogue processing will effectively improve the dynamics both when using it as a pre-recording analogue processor before a conventional DAW and also in post playback from the DAW. Live recording or tracking using multiple instances of the 456HD® are very beneficial for Drum, Vocal and Instruments and in many instances obviate the need for further limiting to control input levels. What the 456HD® Process brings to the table cannot be duplicated by any digital plug-in and compliments their use as all of the difficult control of the source signal has been taken care of by using the 456HD® Process so as they say give it a listen. The additional Equalistaion Controls further enhance the ability to adjust the tone and characteristics of these game changing units. Please take time to read the reviews from Sound on Sound to get further information. 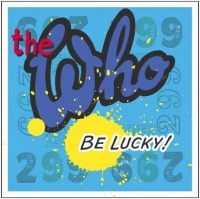 "THE WHO - BE LUCKY" and 10 channels of 456HD® were simultaneously used during tracking and the final mixing and mastering were also 456HD® processed. Produced by Dave Eringa, engineering by Sean Genockey and final mastering by Ed Woods. Standard 128Kb/s .mp3 and 16bit/44Khz CD .WAV provide audio quality comparison of the 456HD process. The recording path and mic position were kept indentical and no extra EQ or any other processing applied. The microphone was plugged direct into an analogue mic-pre and then to the DAW (Pro-Tools). There are examples with the process on and off and and an extreme version to show the effect of using the 456 EQ adjustments with more drive. Every effort has been made to provide a level playing field so the effect of the 456HD process can be judged correctly. 2 sets of files were produced with the 456 ON and then CLEAN or BYPASSED. No other limiters were used and the path was kept simple. 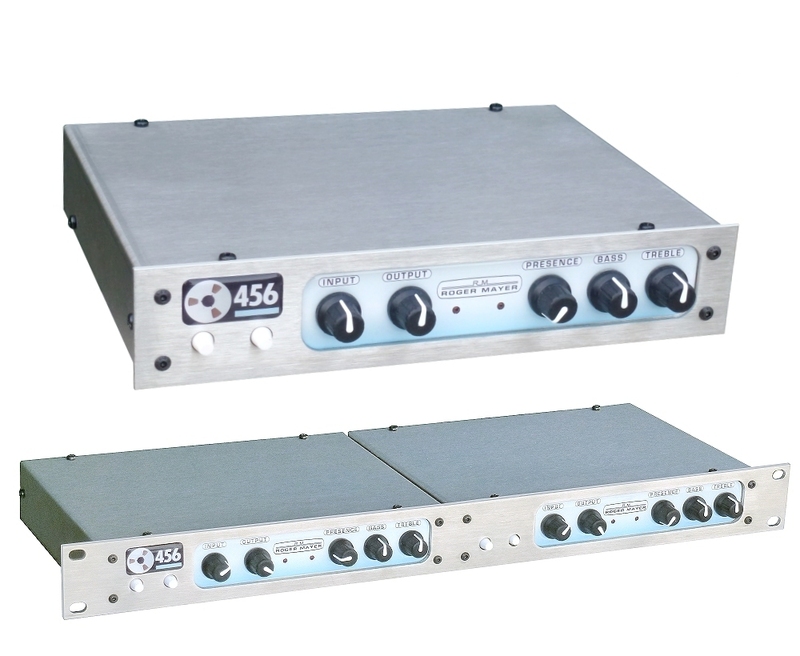 Using the 456 for mastering in many cases reduces the need for external limiters and Equalisers in the Mastering Chain. We would like to thank the following talented people for their kind assistance in producing these files showing the 456 in use. ED WOODS - Mastering Engineer .